Hello and welcome to Living With Essentials! 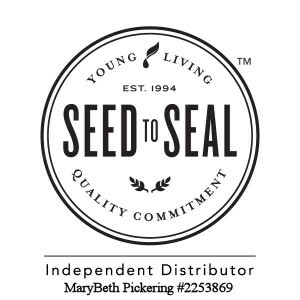 My family and I have been using essential oils for over 8 years. 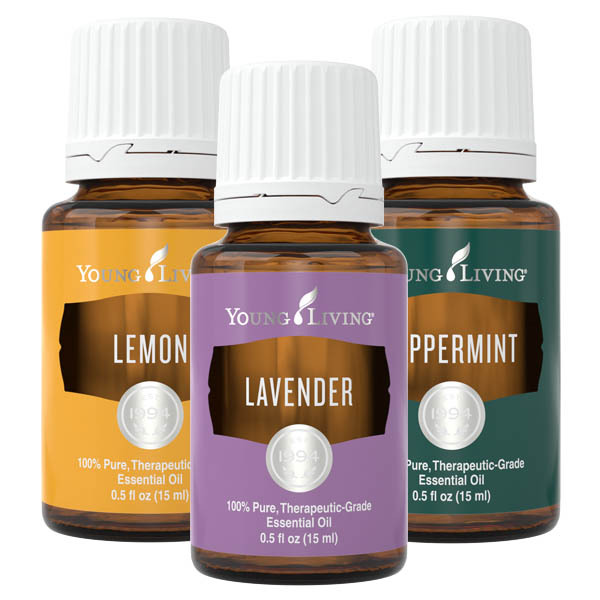 Our day-to-day life involves essential oils in some form. 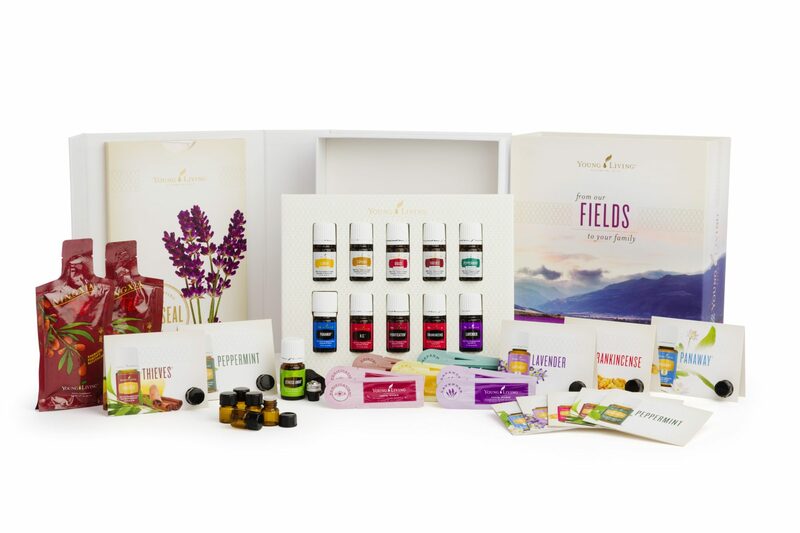 While striving to live a more natural lifestyle in an increasingly unnatural world, we are sharing how you can also make essential oils a part of your daily life in an effort to begin living a healthier lifestyle.